With its contemporary and comfortable seating design, kids can experience the recliner just like adults! 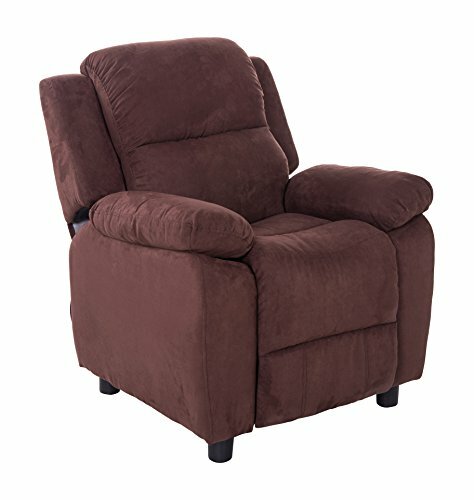 This kids recliner chair comes with armrest and is built with strong wood frame with soft foam in upholstery. If you have any questions about this product by Mochi Furniture, contact us by completing and submitting the form below. If you are looking for a specif part number, please include it with your message.